Formulated with Dimethicone and Trimethylsiloxysilicate (4%), AproDerm® Barrier Cream offers protection against irritation from bodily fluids associated with incontinence and nappy rash, whilst moisturising the skin. 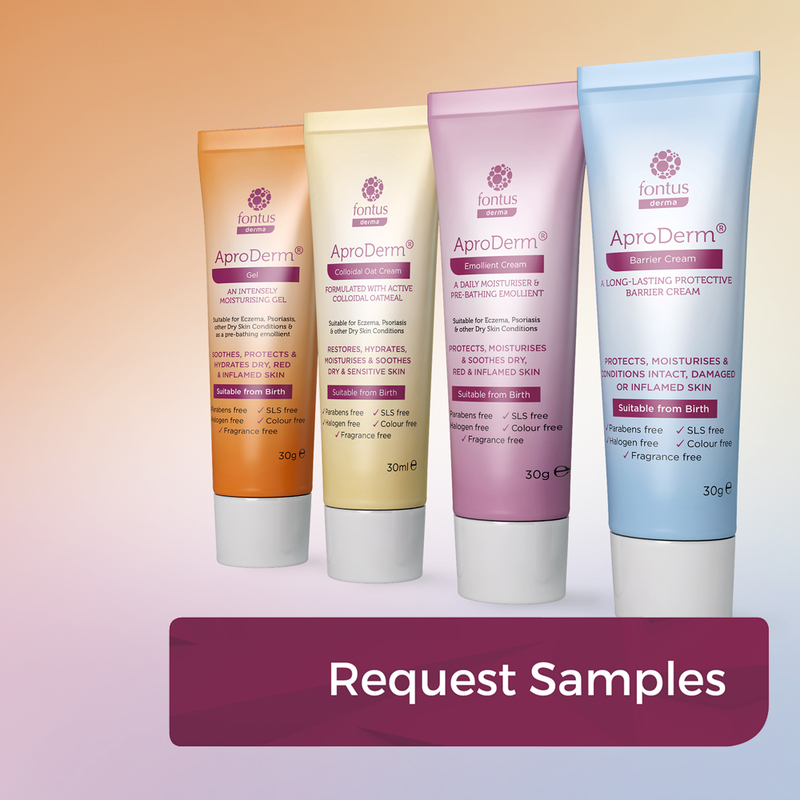 AproDerm® Barrier Cream is scientifically formulated to maximise skin coverage and protection so only a small amount is required for each application. Drug Tariff listed and readily available to be prescribed in 30g and 100g tubes. These are potential irritants and sensitisers which can aggravate already sensitive skin. A skin sensitiser is a chemical that will cause an allergic reaction when exposed to the skin and, unlike an irritant, it will only affect those who are allergic to it. The initial exposure will not cause a reaction but continued exposure to the sensitiser can cause the skin to react to it and once a person has been sensitised to a product, contact with even a small amount of it will cause a reaction. The two conditions, allergic and irritant dermatitis, may coexist. Many creams contain excipients such as SLS, parabens, halogens, fragrances and colours, which are potential irritants and sensitisers. AproDerm® Barrier Cream is free from these, so it can be considered that the risk of a reaction to a patient will be greatly reduced. Provides long lasting protection against irritation from bodily fluids associated with incontinence and nappy rash, whilst moisturising the skin. Scientifically formulated to maximise skin coverage and protection so only a small amount is required for each application. Before applying AproDerm® Barrier Cream for the first time patients should test it on a small area of skin and leave for 48 hours. If there is no reaction or irritation they can then apply all over the affected area. This limits any potential reaction to a small area. Patients should clean and dry the skin before applying. AproDerm® Barrier Cream is scientifically formulated to maximise skin coverage and protection so only a small amount is required for each application. Patients should apply the cream sparingly to the affected area smoothing gently onto the skin, following the direction of hair growth. They should ensure that all the area is covered and repeat if necessary. If the skin feels too greasy, then too much has been applied. It is important to remind patients that they should not rub the cream into the skin too vigorously as rubbing can cause further irritation. Frequency of application will be determined by severity of the condition. 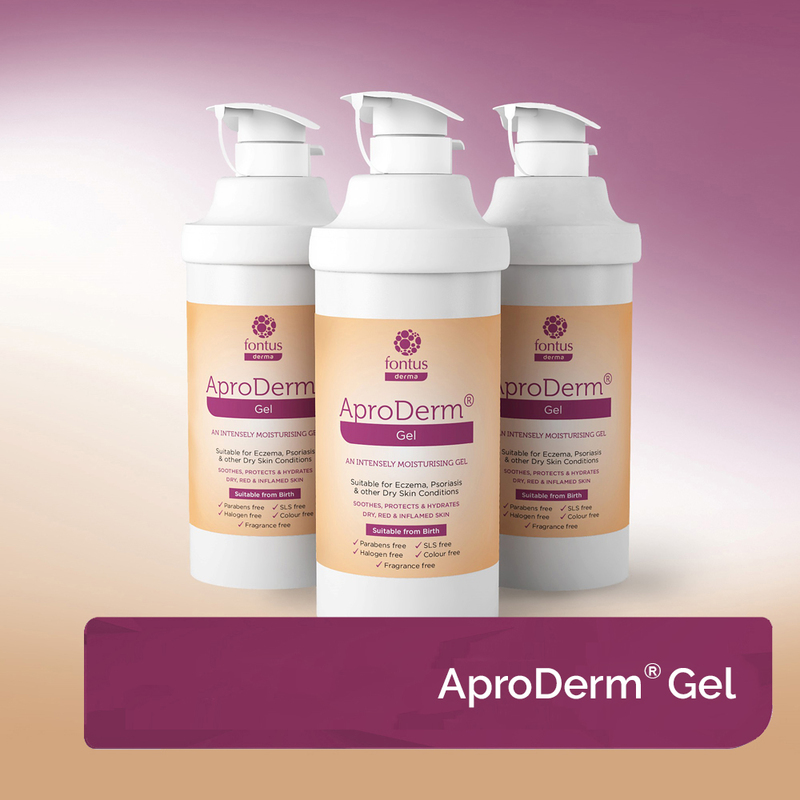 As a general guide it is recommended that AproDerm® Barrier Cream should be applied sparingly to cover the affected area on the skin twice a day or as directed by a doctor or pharmacist. Apply sparingly, if the patient has applied too much then the skin will free greasy. If your patient has an allergy to any of the listed ingredients they should not use this product. 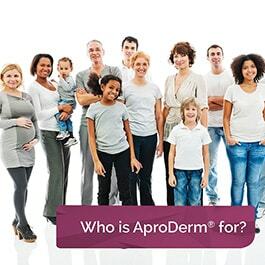 AproDerm® Barrier Cream is for external use only, if your patient accidentally swallows some of it they should seek medical advice immediately. An occlusive, leave-on emollient which is suitable from birth for those with eczema, psoriasis and other dry skin conditions. 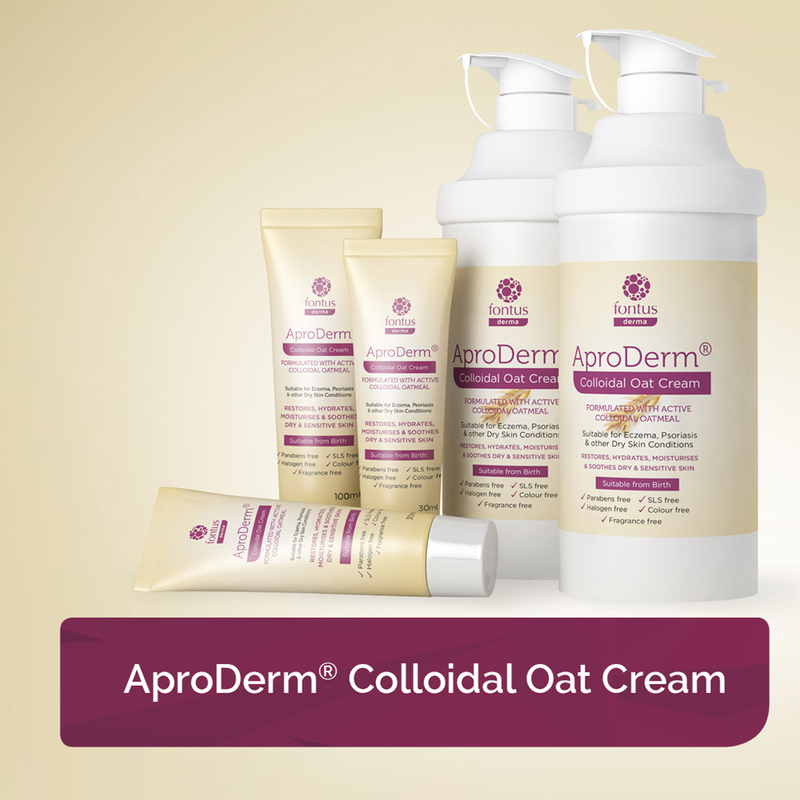 Formulated with active colloidal oatmeal and with anti-pruritic and anti-inflammatory benefits it soothes, moisturises, protects and cleanses dry and sensitive skin. 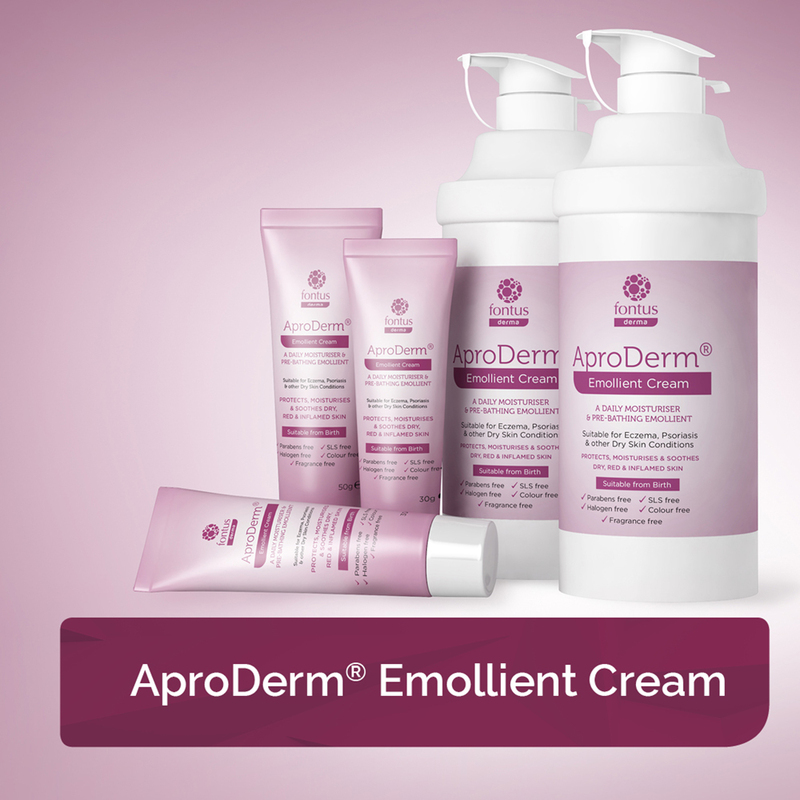 AproDerm® is a range of emollients and barrier creams, which are drug tariff listed and are suitable for patients with Eczema, Psoriasis or other Dry Skin Conditions. The barrier cream also offers protective relief against nappy rash and the irritant effects of incontinence. 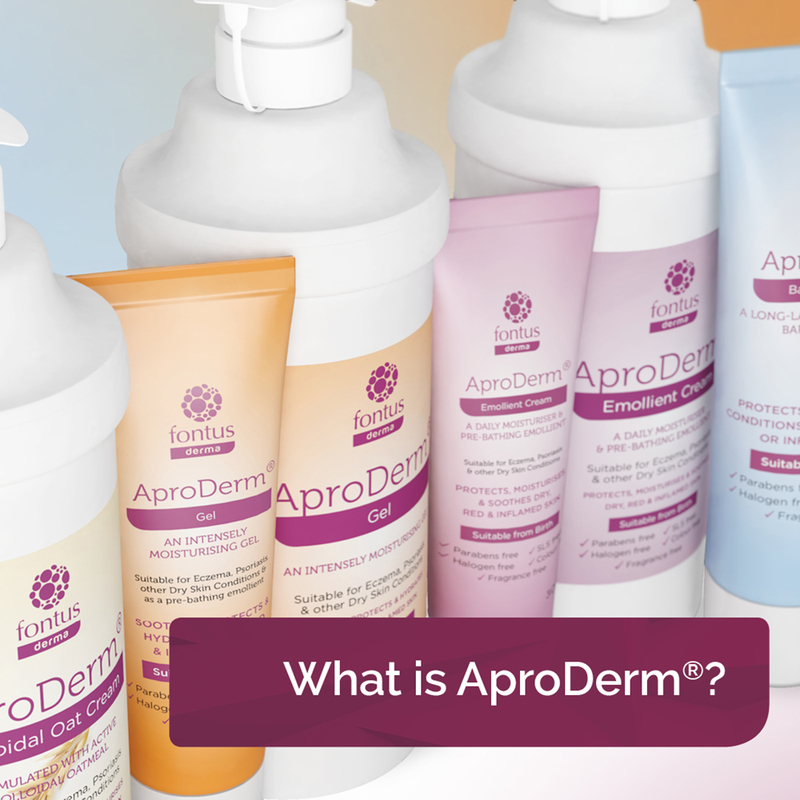 The AproDerm® range is suitable from birth for patients suffering from Eczema, Psoriasis and other Dry Skin Conditions. 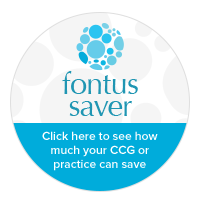 In addition the Barrier Cream can also be used on patients with intact and damaged skin associated with incontinence and nappy rash.